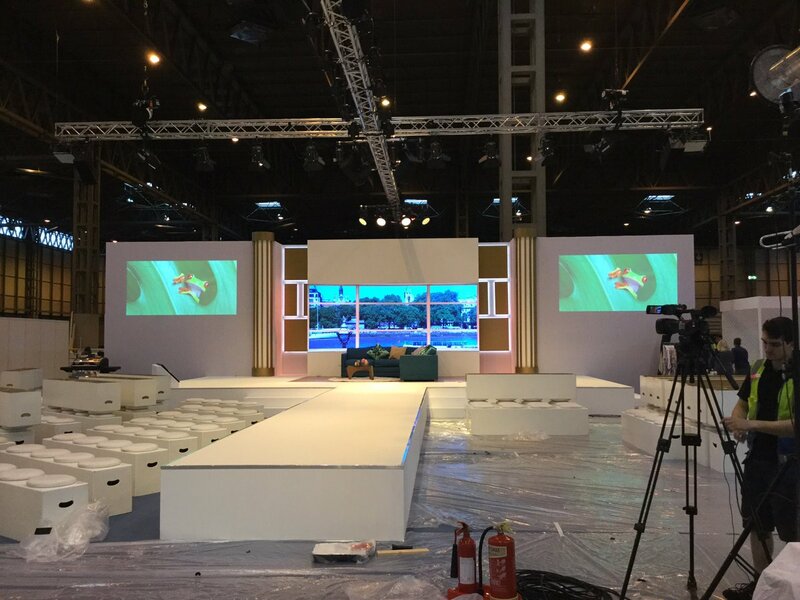 ITV’s This Morning hosted their very first lifestyle exhibition this week at the NEC Birmingham. 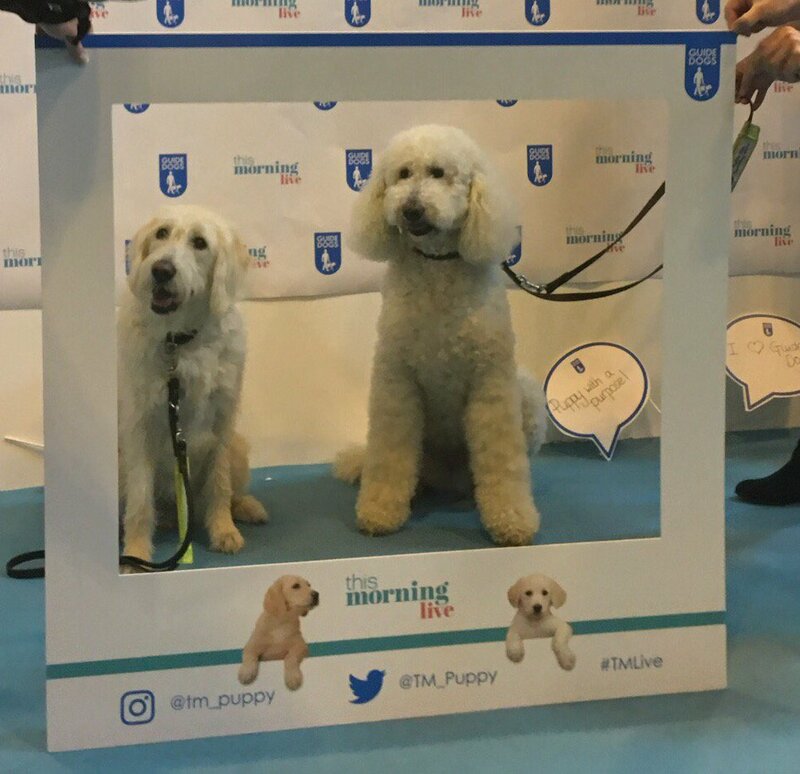 Cleverly named ‘This Morning Live’, the highly successful exhibition offered guests the ultimate shopping experience which spanned across four dates at the NEC Birmingham (18-21 May 2017). 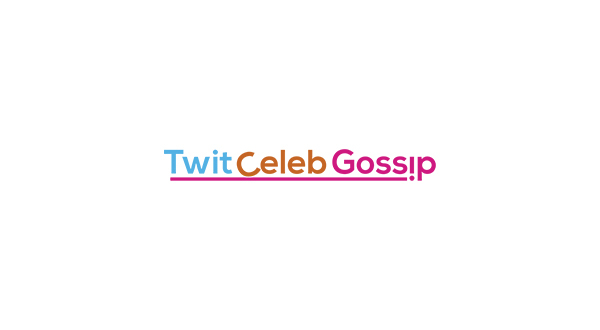 TwitCelebGossip were lucky enough to be given an all access pass to check out what the exhibition had to offer. 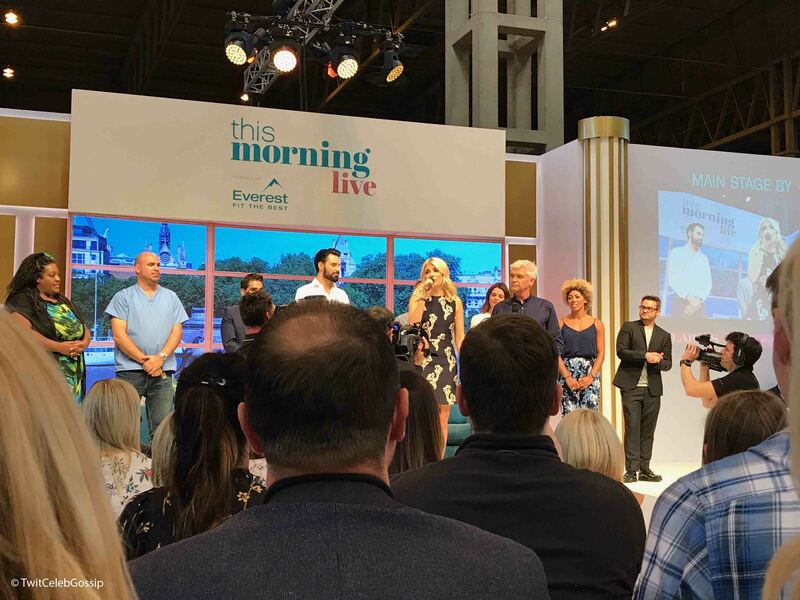 Friday’s show featured live appearances from members of the This Morning family including Phillip Schofield and Holly Willoughby, Rylan Clark-Neal, John Torode, Alison Hammond, Gino D’Acampo, Lisa Faulkner, Bryony Blake, Phil Vickery, and resident experts Dr Zoe, Dr Ranj, Marc Abraham. Not all of the This Morning family could be part of Friday’s show, since the show still had to air its usual 10:30am slot on ITV. Eamonn & Ruth, Sharon Marshall, Trinny Woodall, Dr Chris, and Nik & Eva Speakman will appear Saturday to Sunday at the NEC. Luna the Guide Dog Puppy is making her special appearance during every date of the event. Now you might be thinking what was This Morning Live? 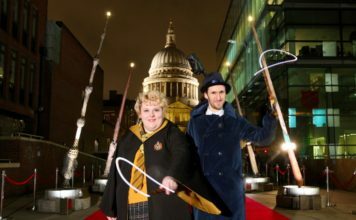 Well the exhibition featured all of the lifestyle elements associated with the award winning show – It felt like you were in the studio watching the magic unfold, although they were in person, and not on the telly. 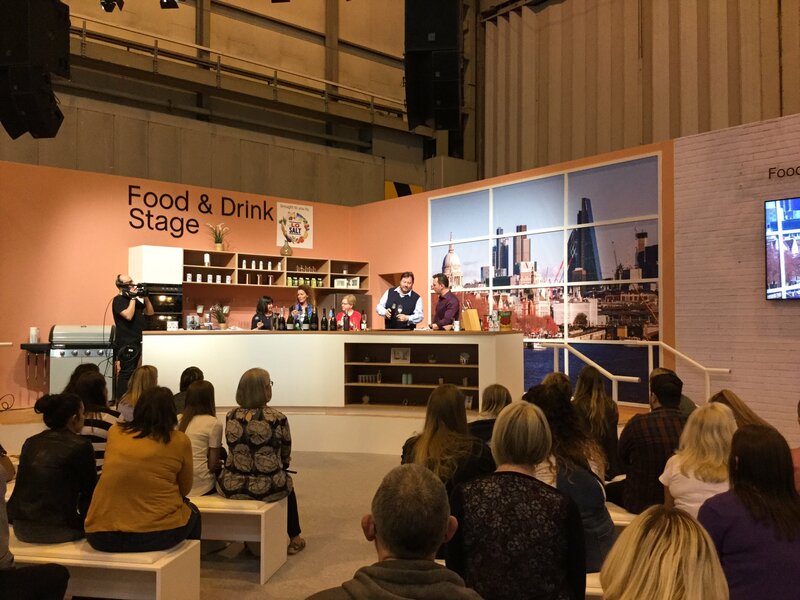 Fans were able to get up close and personal with their favourite presenters, there were chances to interact, have a casual convo and even take a selfie – and if you were lucky, a snog from Gino. We’re not kidding – More on that later. 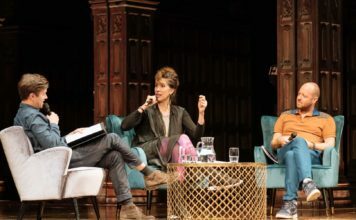 The day was full of action-packed events to keep everyone amused from live food and beauty demos, fashion tips and catwalks to wellbeing clinics. There was so much to do, and to be honest you can’t do it all in a day. To make the most out of the day you needed to follow quite a strict schedule so you didn’t miss any important shows, demos, photo opportunities, book signings or freebies. If you love dogs as much as we do, you’ll love This Morning Live. As you’re probably aware Luna is following the pawsteps of her half-sister Clover, she’s the latest Superstar in Training to join the This Morning family. Like Clover, Luna is a puppy with a purpose who is training to become a Guide Dog to help someone living with sight loss. Guide Dogs For The Blind charity took over This Morning live with a bunch of Guide Dogs that were training, they were walking in and out of the crowds and even had their own booth where you can learn about the incredible work The Guide Dogs for the Blind Association put in. As This Morning Live isn’t live on the telly, Gino along with Holly and Phill basically had a unrestricted cooking show on the live stage. You know Gino has no filter on ITV2’s Celebrity Juice, well imagine him in his element in front of thousands attempting to cook with no kitchen equipment alongside Holly and Phill, it was hilarious. If it was to air on the live ITV show, Ofcom would have had a problem. During Thursday’s show Gino apparently snogged a lot of fans, so many in fact he lost count. As we mentioned earlier, the exhibition was full of freebies including alcohol samples! What’s not to love there? There were a number of booths which had samples of flavoured vodka, wine and gin. Let’s just say by the end of the day Alison Hammond was pis*ed. Gino was also feeling sorry for himself on Friday after overdoing it on the launch day, the day before. Holly and Phillip had a personal chat with Rylan about their decade together in front of the camera. The tables were turned as Rylan interviewed Holly and Phillip for a look back at their television partnership from those infamous innuendos to their epic giggling fits. The segment which was hosted on the main stage featured highlight clips from the ITV show (including THAT moment Phill got into an argument with Celebrity Big Brother housemate Kim Woodburn, and THAT interview with Katie Hopkins talking about disliking children named after places despite having a daughter named India). Compared with The Gadget Show Live that was axed from the NEC, This Morning Live is a mixture of everything from gadgets, food and drink and shopping booths to live shows, talks about tricks of the trade from top beauty experts and interviews. We’ve heard word it’ll most probably return next year from the Editor of ITV’s This Morning, so if you’ve missed out, make sure you grab a ticket for next year’s show. It won’t disappoint. 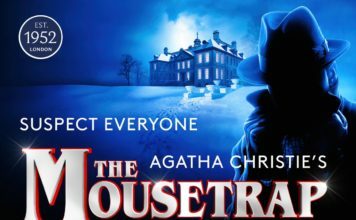 Tickets are still available for Saturday and Sunday’s show from the official This Morning Live website. 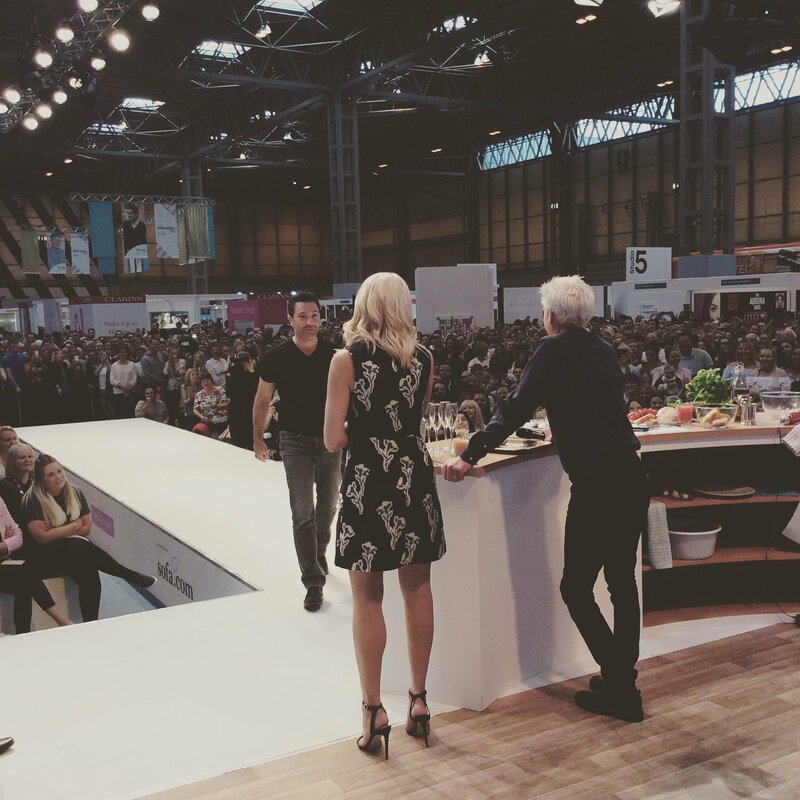 ITV's This Morning hosted their very first lifestyle exhibition this week at the NEC Birmingham. 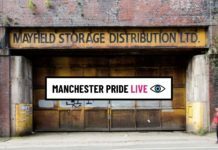 The outstanding exhibition offered the ultimate shopping experience for fans as well as meeting the stars from the award-winning daytime show.